Please join the GLBX as we showcase how Broward County’s professional and cultural communities unite to celebrate our unique diversity that empowers our local economy to prosper. The GLBX Council of the Greater Fort Lauderdale Chamber of Commerce is pleased to present Artopia IV. Artopia celebrates and benefits arts and culture in South Florida through the GLBX Arts Fund. PREPARE YOURSELF FOR AN EVENING OF OVER-THE-TOP ENTERTAINMENT, ARTISTIC EXPRESSION AND SURPRISES YOU DON’T WANT TO MISS. Artopia consists of live artist experiences and interactive performances that celebrate the vast array of art, culture and creative expression in our community. 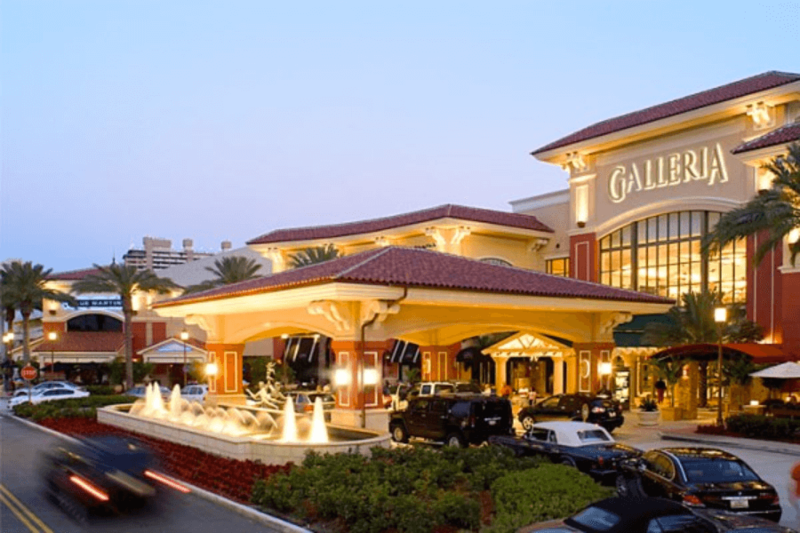 Set against the backdrop of the prestigious Galleria Mall Fort Lauderdale, this is an event you don’t want to miss!! 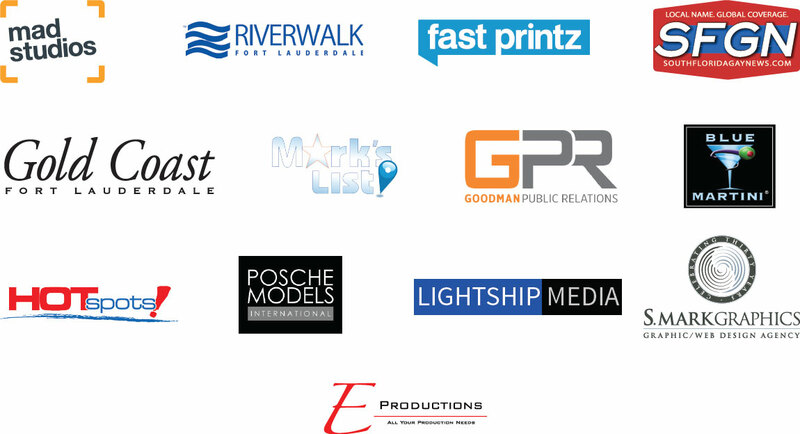 Artopia welcomes individual & corporate sponsors to join us in partnership to produce Artopia IV supporting the GLBX Arts Fund & our participating beneficiaries. The GLBX is a council of the Greater Fort Lauderdale Chamber of Commerce created with the firm belief and understanding that the inclusion of diversity in business fosters growth and prosperity among the entire community. Artopia was established to celebrate and support arts and culture in South Florida through this annual GLBX event. Each year, the GLBX selects exclusive beneficiaries to support and promote through this annual gala. The GLBX Council of the Greater Fort Lauderdale Chamber of Commerce is pleased to present Artopia III. Artopia celebrates and benefits arts and culture in South Florida through the GLBX Arts Fund. Artist & Entertainment are coming soon! The GLBX is a council of the Greater Fort Lauderdale Chamber of Commerce and Broward County’s premiere gay-friendly networking organization, maximizing our member’s business profitability. The Greater Fort Lauderdale Chamber of Commerce is the first Chamber in the state of Florida and one of the first in the nation to recognize the LGBT community as a major component of their membership. The contributions of the gay and lesbian business community within our city and surrounding area are a major driver to our local economy. The primary focus of the Chamber is to drive economic growth for the Greater Fort Lauderdale community. It was recognized that the gay and lesbian community plays a major role in our local economy and needed to be included in a manner that helps to unite and connect all local businesses, giving an inclusive voice to continue to attract new gay and lesbian owned businesses. GLBX originated as the Gay and Lesbian Business eXchange in 2008 and formally became an official council of the Chamber in late 2010, shortly before its two year anniversary. Growth of members quickly expanded to 150 businesses in less than two years which was a major milestone on the road to success for the GLBX Council. We encourage all gay and lesbian owned businesses as well as their allies in Greater Fort Lauderdale to attend any of our events and consider joining the chamber and actively participating with GLBX. ©2017 Greater Fort Lauderdale Chamber of Commerce.